For those taking a winter vacation... Packing can be one of the biggest challenges when traveling, especially during the winter months. Boots, sweaters, and lots of layers take up space leaving little room for other things. After four backpacking trips and endless winter vacations, I have narrowed down my winter travel packing list to seven essential items. These items will keep you warm in sub-freezing temperatures but leave plenty of room in your bag for those cute winter accessories you can't go without. Would you rather watch instead of read? Check out the video below! Merino Wool is a must. It may seem pricey at first, but I promise it is worth the money no matter how short or long your vacation may be. 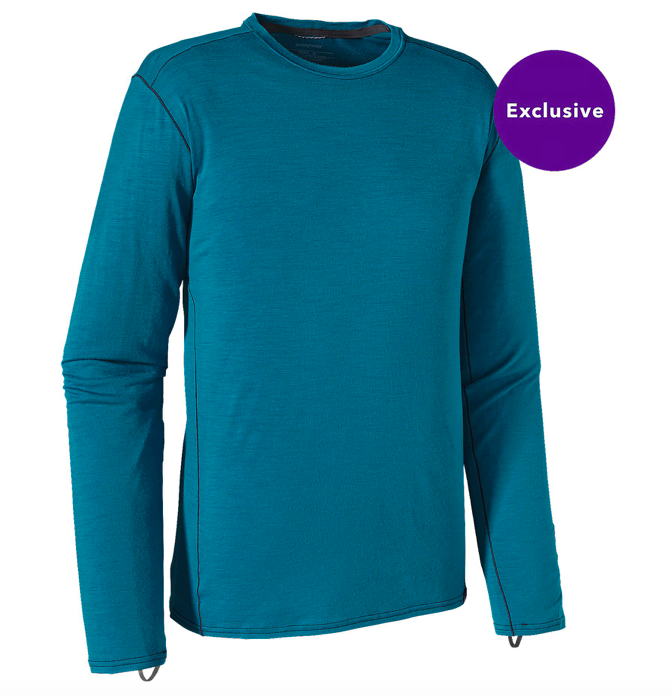 Merino wool is a breathable fabric that helps regulate body temperature, resists odor, and layers wonderfully. Icebreaker, Smartwool, and Patagonia are three popular merino wool retailers. I have a strong preference towards Icebreaker for several reasons: a) the quality of the wool is superior b) the durability is incredible and c) the products are more comfortable than its competitors. 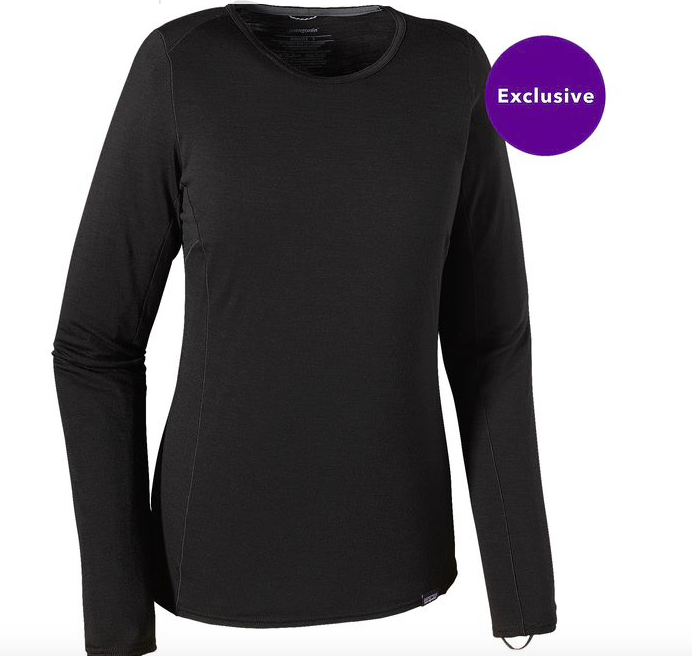 I lived in my lightweight Icebreaker Siren Long Sleeve for 50 full days in Europe. I'm not kidding. I wore the shirt every single day and it's still in great shape nearly two years later. I also brought it along on a week trip through Iceland in March, a seven week trip through Italy in June, and on a 10-day trip through the Scottish Highlands in July. So versatile it’s crazy. For winter travel, I recommend getting a heavy weight to layer on top of a lightweight base layer. I am partial to Icebreaker’s Tech Top. It has the comfort of sweatshirt but the warmth of a sweater. It layers perfectly, but is also great to wear on its own. 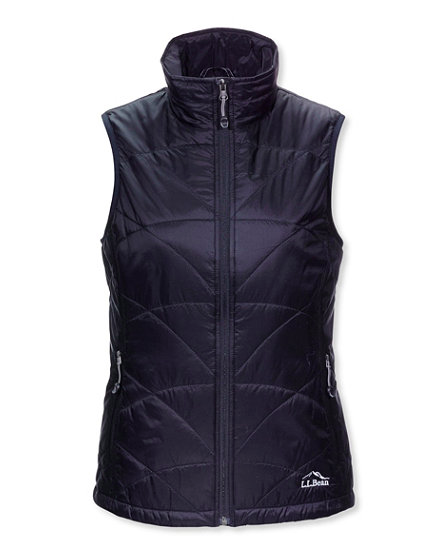 A thin, packable vest is a great layering piece. These vests are warm, lightweight, and easily fit in a day pack. I pack my vest for long days in case the weather fluctuates throughout the day. I have an LL Bean vest and have really enjoyed it. Patagonia and other outdoor brands also sell a similar version. My trusty $30 black sweater has been a trooper. I purchased this sweater (see photo) several years ago at a Nordstrom Rack. My requirements for a cozy sweater: warm, long, neutral color, and quick-drying. I recommend spending enough to get good quality, but there is no need to break the bank buying a high-end cashmere or designer brand. Make sure to layer and invest in your base layers rather than spending your money on a sweater. Comfy can be affordable. Winter months bring wind, precipitation, and cold weather. Having a jacket with a tight hood is essential. I chose to splurge for a merino wool coat to ensure my body stayed as warm as possible. Merino wool isn't as crucial for this layer but makes a big difference in weather below 32 fahrenheit or 0 celsius. I chose to buy a jacket with a tight hood to layer under my big winter coat. This set-up worked well for me. It kept the cold wind and precipitation out and my head warm. A hat that really hugs your head would also work but you neck and ears might get chilly. I looked for months, literally months for the perfect winter coat. My perfect winter coat requirements: warm, long, neutral color, lots of pockets, water-resistant, and doesn't break the bank. I really can’t convey the amount of research that went into searching for this coat. My perfect winter coat: LL Bean's Winter Warmer Coat. I have no complaints about this product. It is perfect, and comes in lots of fun colors. It is affordable, durable, so warm, comfortable, and very flattering. These leggings are amazing. The USA Olympic team uses these under their ski gear, if that tells you anything. Oh and they are only $70. They feel like sweatpant leggings (aka what dreams are made of). Super comfortable, stretchy but hold their shape, warm, opaque, and can be dressed up. I wore these pants every day of my 50 day backpacking adventure and slept in them most nights. I will say after two years of intense use, they are starting to show their wear and tear, but hey, it's been two years. I will absolutely be purchasing a second pair this winter! How can you have fun if your toes are freezing cold? You can't. Warm comfortable shoes are a winter travel staple. You want something that is going to keep your toes warm, but also good traction should you come in contact with rain, snow, etc. My UGG Simmens boot was purchased before a Christmas trip to Barcelona, brought on my backpacking adventure, and is a winter staple even when I am not traveling. The boot is awesome. It's going on year three and still looks new. I love a high-quality product. I love the cold weather, but what I love more is being warm in cold weather. These winter essentials won't let you down. They have kept me warm in frigid temperatures and I'm excited to share them with you! If you have any questions about these products, or want advice on what to pack for your next trip, shoot me an email!